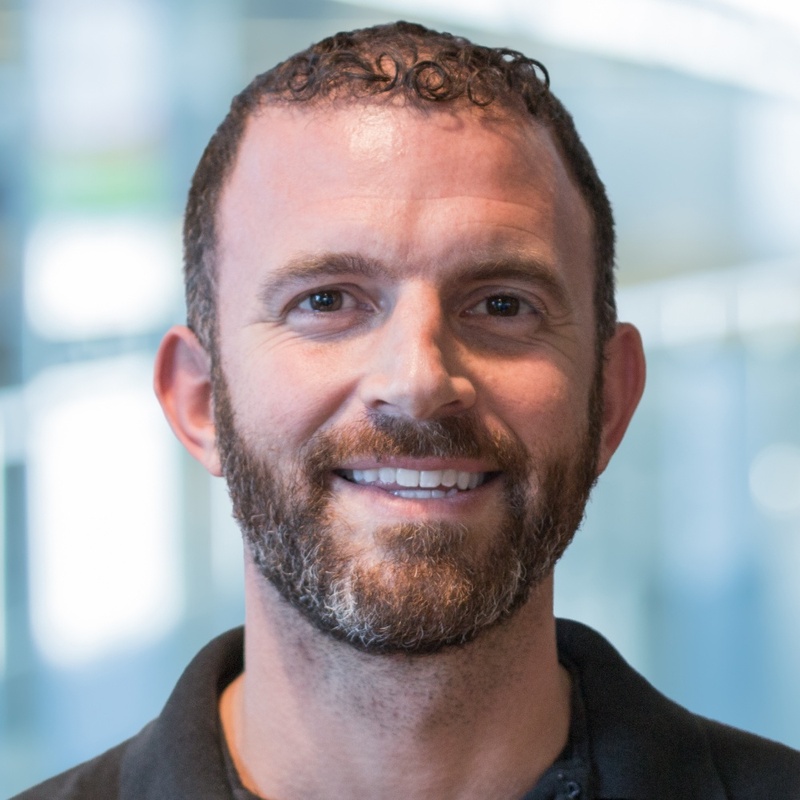 Marc Mooney is HR Lead and Chief of Staff at Virta Health, the first clinically-proven treatment to safely and sustainably reverse type 2 diabetes without medications or surgery. As a relative newcomer to the HR world, he’s made a distinct impression on his team in a short amount of time. With a military and operations background, he brings a unique perspective to HR. “My approach to people operations is similar to our company’s approach to changing lives: continually collect feedback and use that to inform how we can improve,” he says. 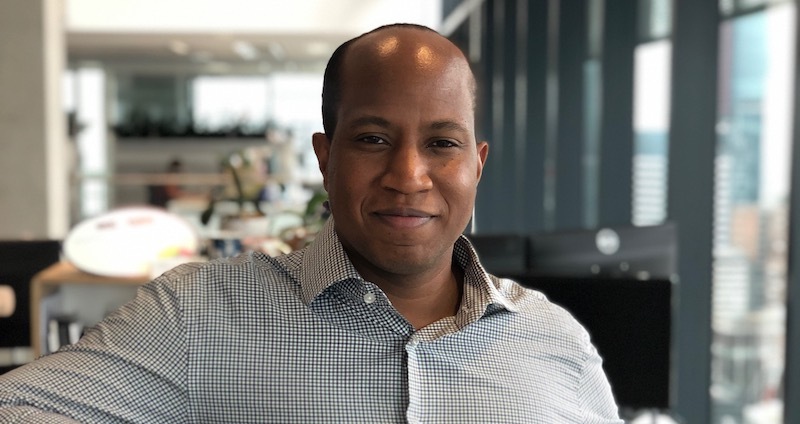 We’re thrilled to featured Marc as our December People Geek of the Month, and share his experience when it comes to onboarding, hiring in HR, developing company values, and building an HR tech stack. After attending the Naval Academy, Marc spent almost seven years serving in the Marine Corps, deploying to Iraq and serving throughout southeast Asia and the Middle East. He followed up a military education with an MBA at Stanford, and during this time also met and married his (now ex) wife. “While I was at Stanford I came out and went through a divorce. I was open with my ex-wife about my preferences before we got married. It was something that we thought we could work through. I spent a considerable amount of time after Grad school getting back on my feet, and at 30, figuring out who I was,” says Marc. In that search for self-understanding, Marc worked in recruiting, and also interned at Google on a people operations project. He continued to focus on opportunities that capitalized on his background in logistics, including working for events companies. “As I tried different things, I realized what really keeps me going is helping people which I found is what great HR or people operations teams do,” says Marc. One of Marc’s colleagues that nominated him for People Geek of the Month said, “Marc has 1:1's with every new teammate in order to make sure that their onboarding is going well and then starts to implement systems to improve based on their feedback.” While Marc admits these 1:1 meetings aren’t scalable, he’s adamant about their importance. Looking for the right employee onboarding survey questions? Marc sees these initial meetings as a way to model desirable skills for leaders. “As we’ve started doing manager training, we can now show why onboarding feedback conversations are important, and why it’s part of what we expect them to do.” The first 90 days of a new employee’s role are formative. It’s when people understand what’s important at the company and how they will grow and develop. “There’s a tendency to collect feedback on development much later in an employee’s tenure, but those conversations need to happen in the beginning,” says Marc. When it comes to scaling this process, Marc says that’s when Culture Amp comes in. “We can use a one-week and one-month onboarding survey, and it helps us share with managers what to follow up on,” he explains. Culture Amp and Namely were the first HR SaaS tools brought on to Virta Health and serve as the foundation. 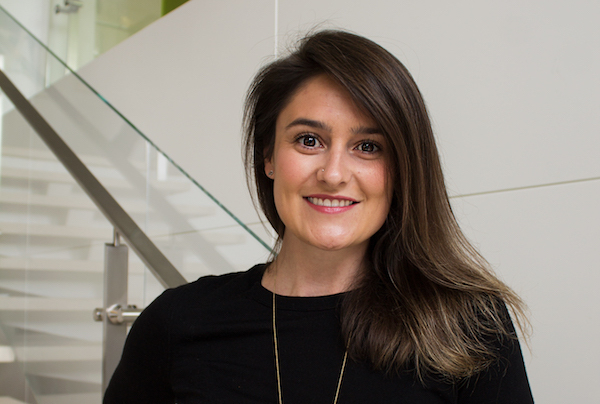 Cleo provides support for new parents and those returning to work after having children. We know that company values matter, but it’s not always easy to surface what they should be, or how people should incorporate them into their day-to-day at work. 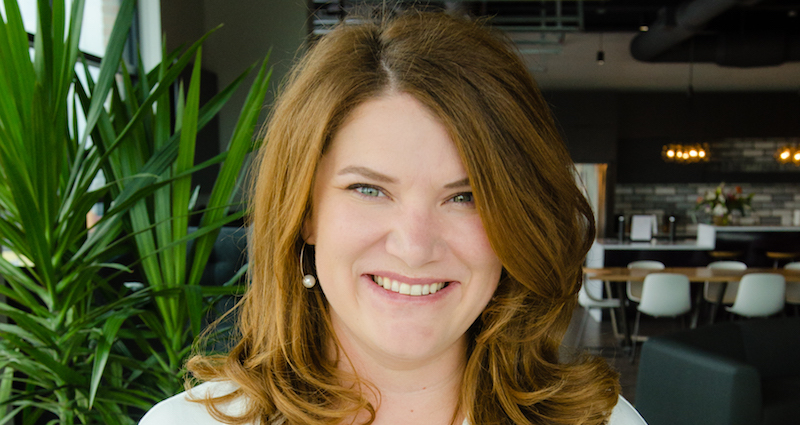 At Virta Health, their company values are regularly revisited, and everyone’s input is considered when deciding what they should be. When Marc joined almost two years ago, the company was about 50 people. During an all-company offsite, the team split into groups to share their thoughts on the company’s current values. Each group presented their summary and a representative was chosen to continue iterating after the offsite. Recommendations were given to Virta Health’s CEO, Sami Inkinen, who provided his feedback as well. Then, the revised values were presented back to the whole company. How Virta expresses its values evolves with the organization, but the core of Virta remains unchanged. “What holds constant is our mission of reversing diabetes in 100 million people by 2025,” says Marc. Getting people involved in the creation and iteration of company values also means that they’re more ingrained into their decisions at work. “We want to get people thinking and talking about them so that when they’re making a decision, they say, ‘Hey, People First is one of our values, how does this apply to what we're trying to achieve?’" says Marc. 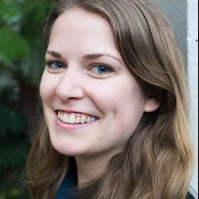 Leadership is also involved in recognizing people for living out the values at Virta Health. “We celebrate everybody's work anniversary during our weekly all hands. Each of our leaders brings up the values and says how that person embodies them. This models the behaviors from a leadership standpoint. What you spend time on is what people value. And we spend time on our values,” says Marc. Reflecting back on his career so far, Marc says, “There were very few leaders from Stanford Graduate School of Business who had a career track in HR and even less in internal HR.” What Marc has seen change is the approach to People Operations. “There is a rigor that is applied to people operations now with analytics that didn't exist before. 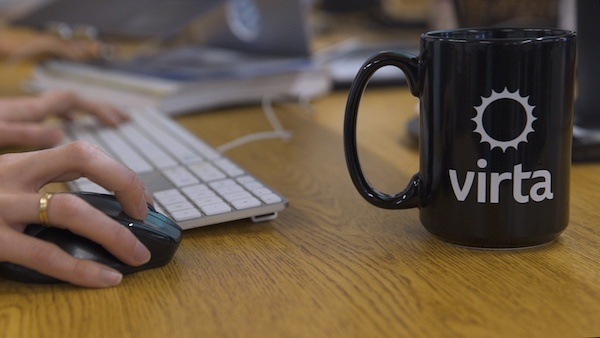 The metric that I'm held to is whether people would recommend Virta as a great place to work. 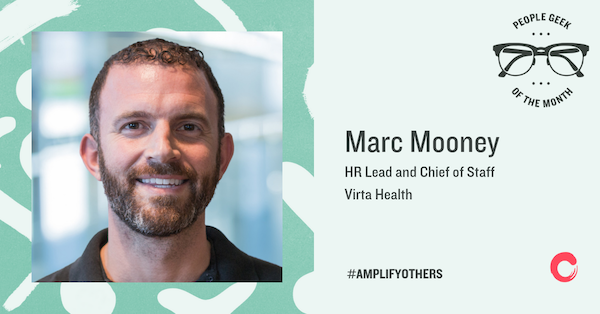 It’s exciting to have an impact beyond traditional HR and help people do their best work by using data we collect through Culture Amp and other tools,” explains Marc. 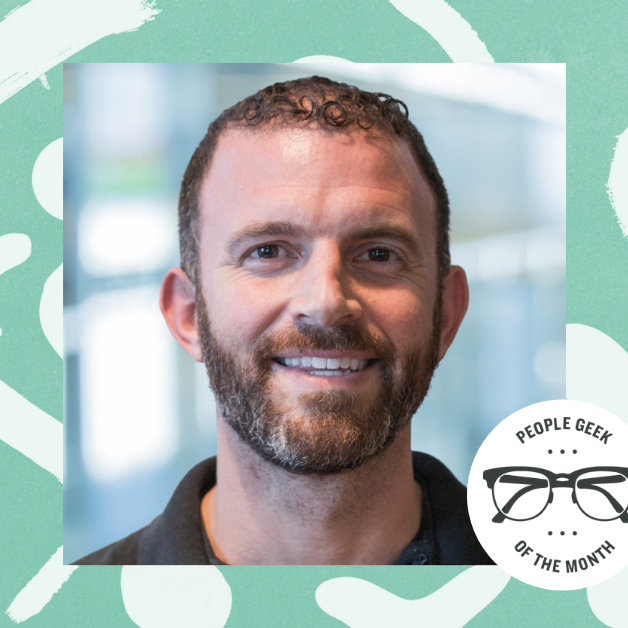 Thanks to Marc’s colleagues at Virta Health for nominating him as a People Geek of the Month, and to Marc for sharing his experience with the People Geek community.